Check out what AutoVoice can do! By interacting with AutoVoice in the Google Assistant and using Natural Language you can create all kinds of responses like the one above! None of these are pre-made, you can do them all yourself! You can even have different spoken and text responses for your commands! If you want to go all out and can even replace Google Assistant altogether! 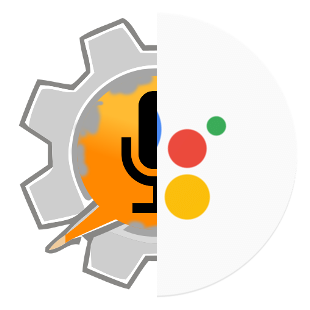 This will make AutoVoice show up when you long press your home button or say “Ok Google”. 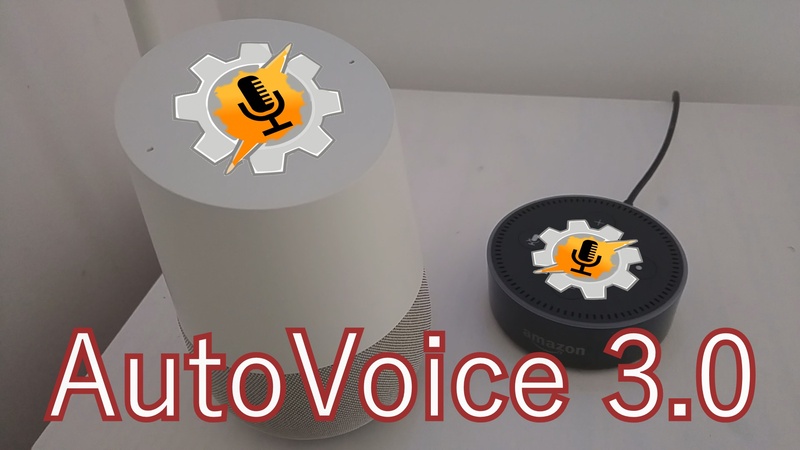 In the vein of not having to say “Ask AutoVoice to” you can also use AutoVoice directly with the Amazon echo by creating virtual Smart Home devices on it. 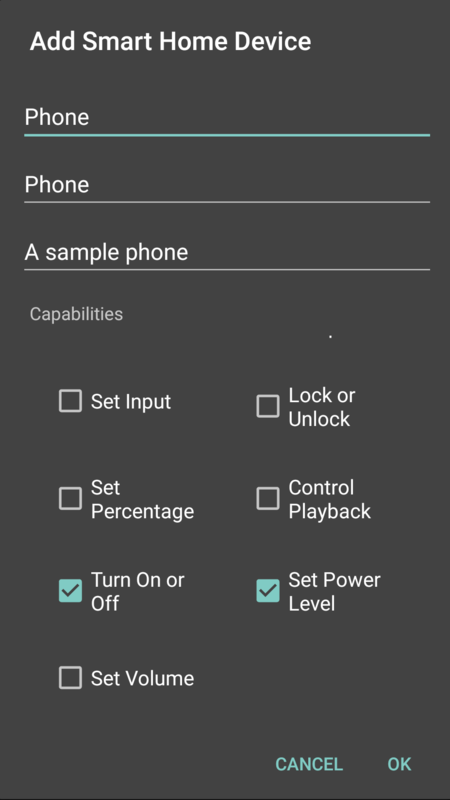 A profile will be triggered in Tasker and you’ll be able to do anything you want there! This feature is currently in beta. 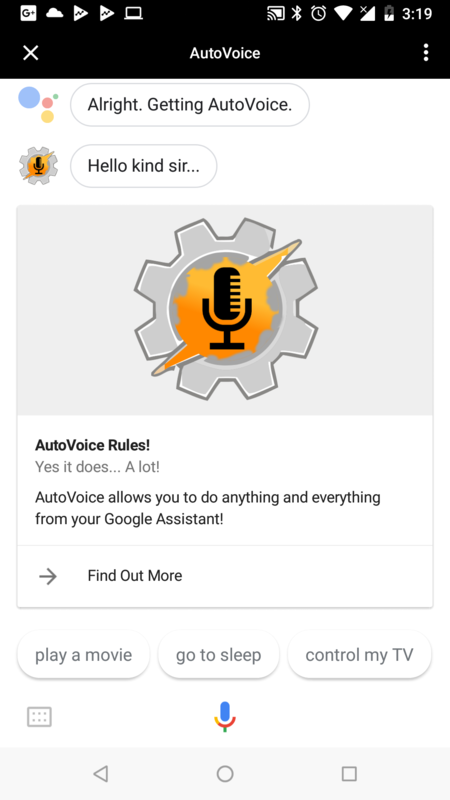 Get started using AutoVoice here and join the discussion here! 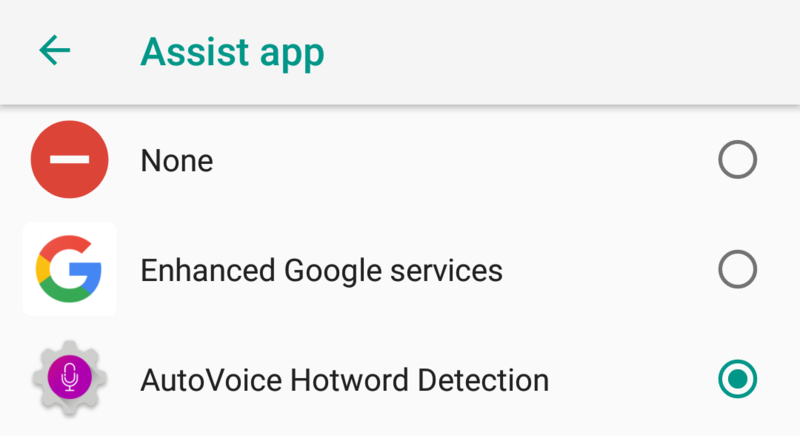 AutoVoice Assistant Shortcuts: Easy Voice Commands! 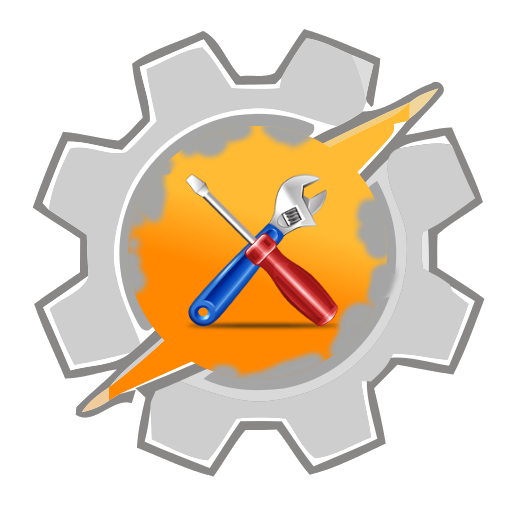 AutoTools 2.0 – Web Screens, HTML Read and More! Next post AutoVoice on your watch and In your car!